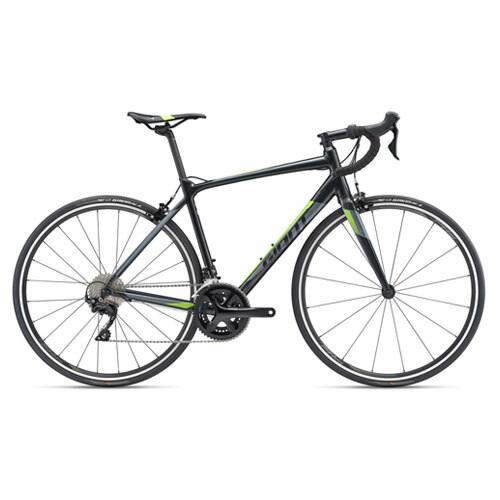 THE CONTEND SL HAS A HIGH-END ALUMINUM FRAME. LIGHT, COMFORTABLE AND AESTHETIC, IT IS SPORTY AND AFFORDABLE. With its construction in Aluxx SL, the Contend SL has a balanced geometry that brings liveliness and comfort. Its rear triangle is designed to offer maximum efficiency while the front triangle offers comfort and control thanks to its raised position. The 28mm section tires and D-Fuse seat post further enhance these qualities. 20% of total amount to confirm booking & 300€ deposit required.